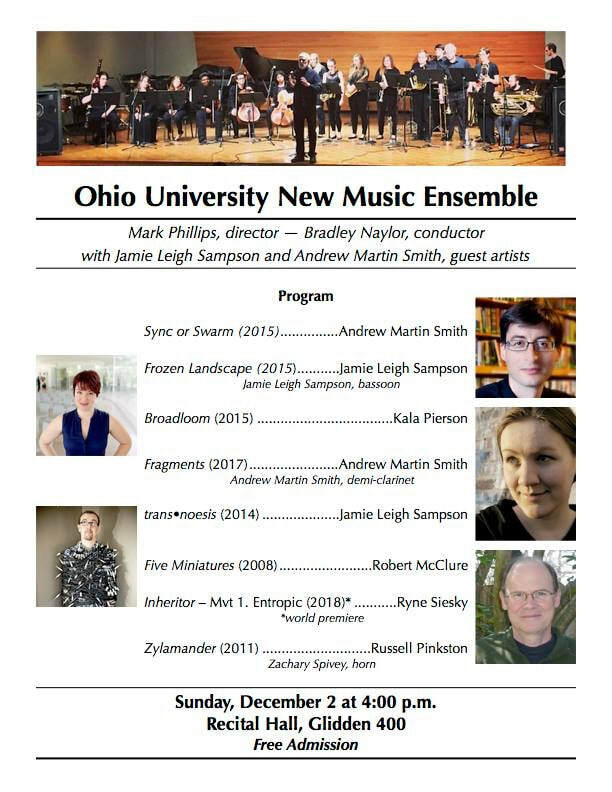 Looking forward to the Ohio University New Music Ensemble concert, with colleagues Jamie Leigh Sampson, Kala Pierson, Robert McClure, Ryne Siesky, and Russell Pinkston! Excited to be joining my colleagues at Fredonia School of Music for an exciting evening of contemporary music! Check out Dane Philipsen, Douglas Moore-Monroe, and Douglas Spaniol performing November 5, 2012 on the 173rd Program of the 91st Season at Interlochen Arts Camp. Looking forward to joining my Interlochen Arts Camp colleagues on our final Faculty Composers Recital of the 91st Season, with a performance of November 5, 2012, given by Dane Philipsen, Douglas Moore-Monroe, and Douglas Spaniol! Check out Joshua Espinoza's premiere of Microsonata No. 1 on the 51st Program of the 91st Season at Interlochen Arts Camp. 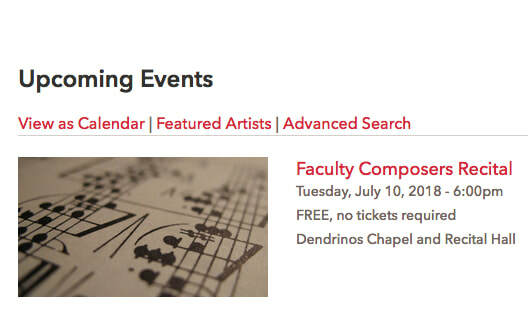 Looking forward to joining my Interlochen Arts Camp colleagues on our first Faculty Composers Recital of the 91st Season, with a performance of Five Miniatures (given by Liam Dilenschneider and Ryan Cabildo) and a premiere of my first Microsonata (written for Joshua Espinoza)! 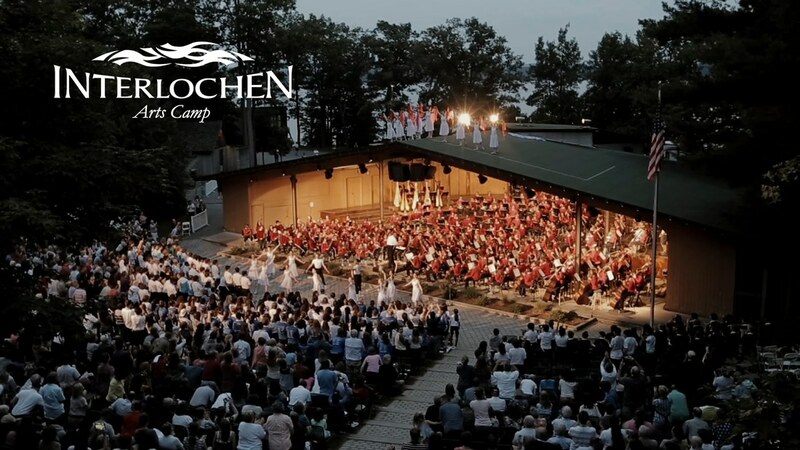 Excited to be back at Interlochen Arts Camp this summer, teaching courses in Music Composition, Music Literature, and Orchestration for middle and high school students! So very thrilled to have been a part of the Daniel Blitz Clavichord Project! Check out David Bohn's recording of my new clavichord miniature, Length/Time2!